If you want to see the American future, visit Greater Houston, the nation’s most diverse major metropolitan area and home to the South’s biggest city. Since the 1982 collapse of the oil boom, the city’s sprawling and overbuilt subdivisions have attracted newcomers, and their food traditions, from around the world. 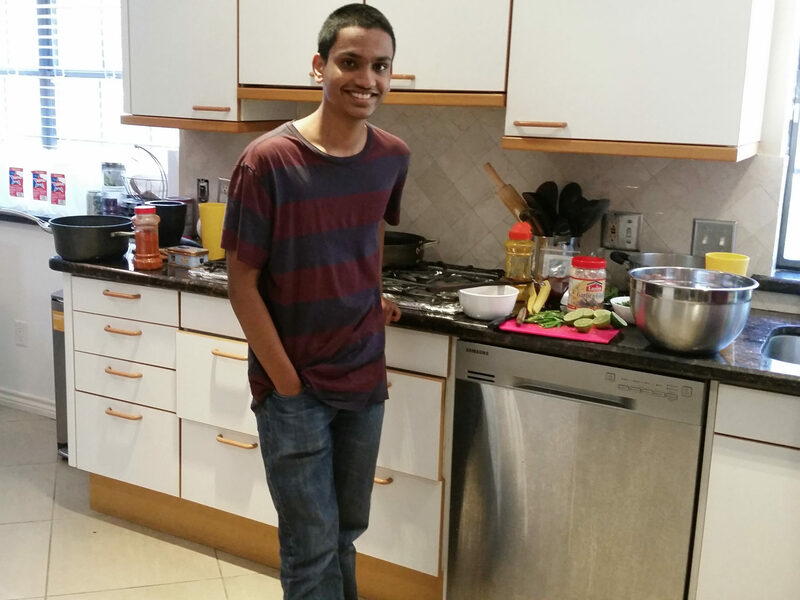 Joshua Marthand, 14, has been helping his father in the kitchen since he was 7. 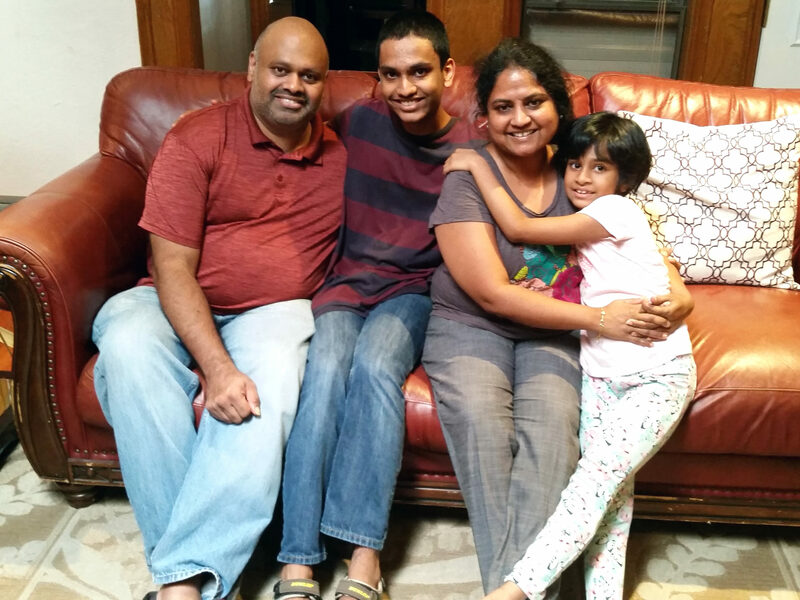 Reporter Barry Yeoman spent time with one of those families—and particularly with John Marthand, an immigrant from Hyderabad, India, and his 14-year-old, U.S.-born son, Joshua. The Marthand men bond in the kitchen, often while cooking biryani, a rice dish with origins as international as John’s adopted home. The Marthand family in their suburban Houston home. As Charlotte works to rebrand itself as a destination for food and drink, it has to choose which stories to tell. Chefs stage pop-up dinners to tell stories, many of them focused on identity. At the FARM Café in Boone, North Carolina, diners can pay $10 for meal—or they can pay nothing. The restaurant, one of dozens of its kind, follows a pay-what-you-can model.